Join us for a fun afternoon! 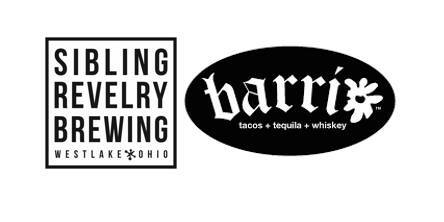 Enjoy a full selection of amazing craft beers and the food truck from Barrio will be there too! Raffle Baskets, 50/50 raffle, Smooch a Pooch kissing booth and more! A portion of the beer sales proceeds will benefit Doberman Underground. We hope to see you there! Leashed, friendly dogs are welcome. No retractable leashes, please!